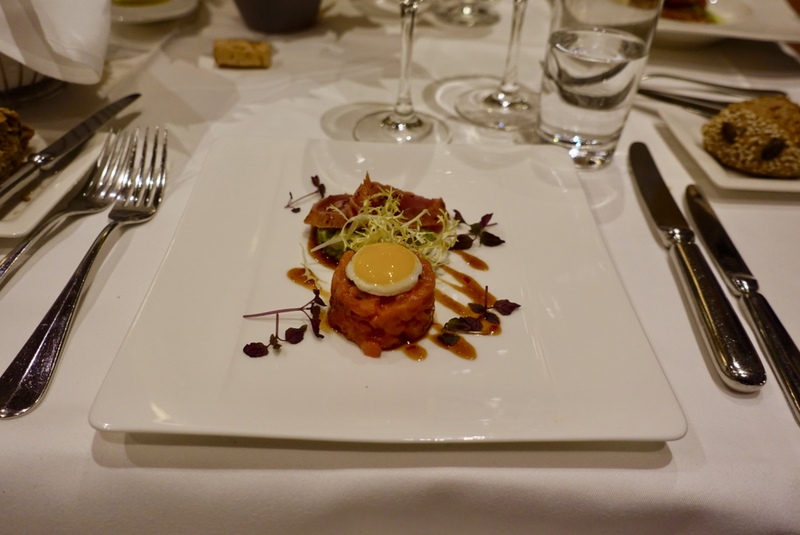 Two years ago, I published a list of recommended restaurants, see here. 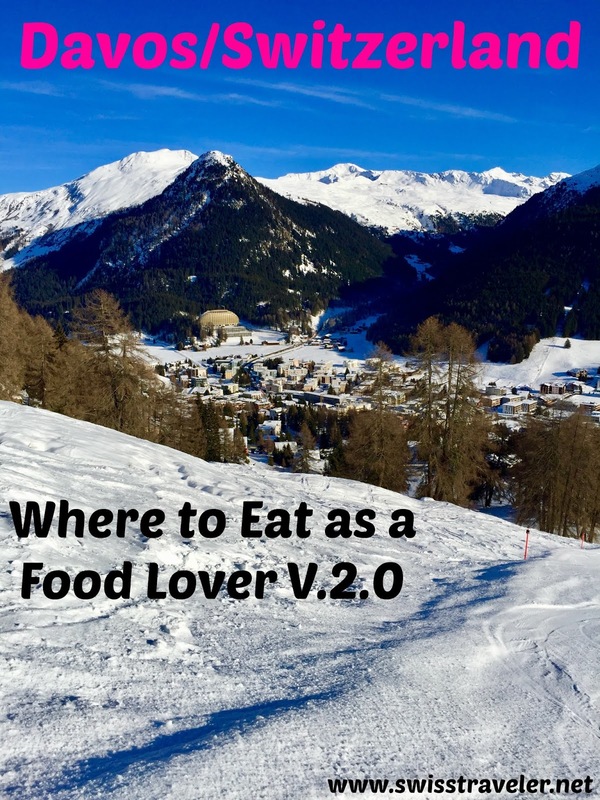 As Davos’ dining scene has been changing since then, I decided to do an update, again divided in categories and covering everything from Michelin starred places to more casual eateries and restaurant on the slopes. I will go into all the places I mentioned in my first overview. In case I have not visited an establishment in the meantime, I will include new information on hearsay and/or stemming from TripAdvisor. As a plus, I added some more restaurants to my list. I will start with high-ending spots and end with mountain hats. 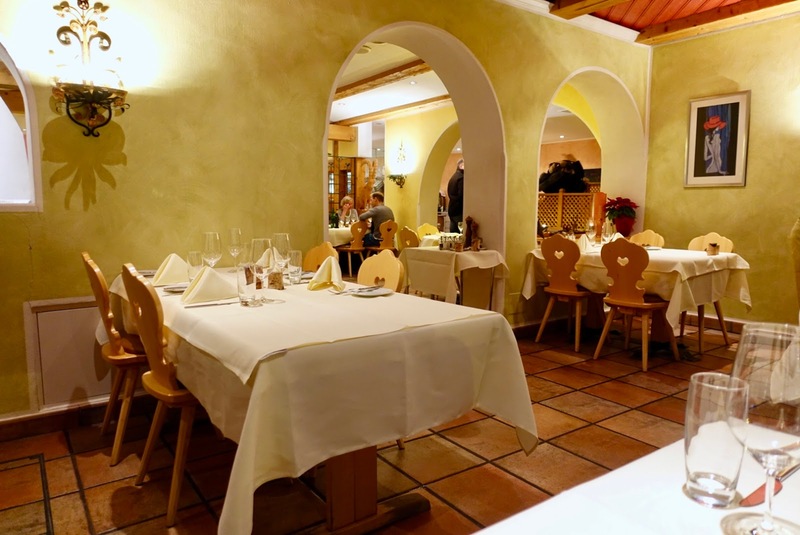 There is an new entry to my first list (Restaurant Poestli), two others remain unchanged although one of them has a new chef (Gourmet Stuebli). has been serving gourmet meals at top level since its opening in winter season 2015/16. 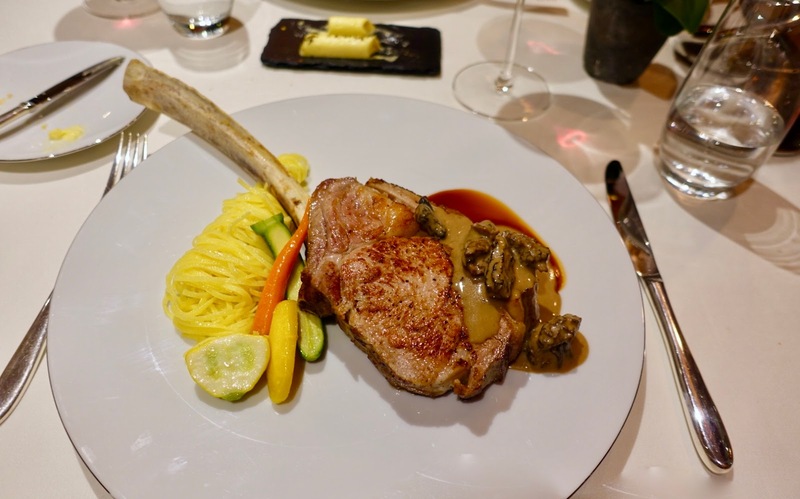 It was awarded a Michelin Star and 17 Points Gault Millau. 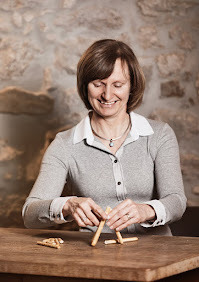 On my three visits to Armin Amrein’s place he always impressed me with his sophisticated and inventive creations. 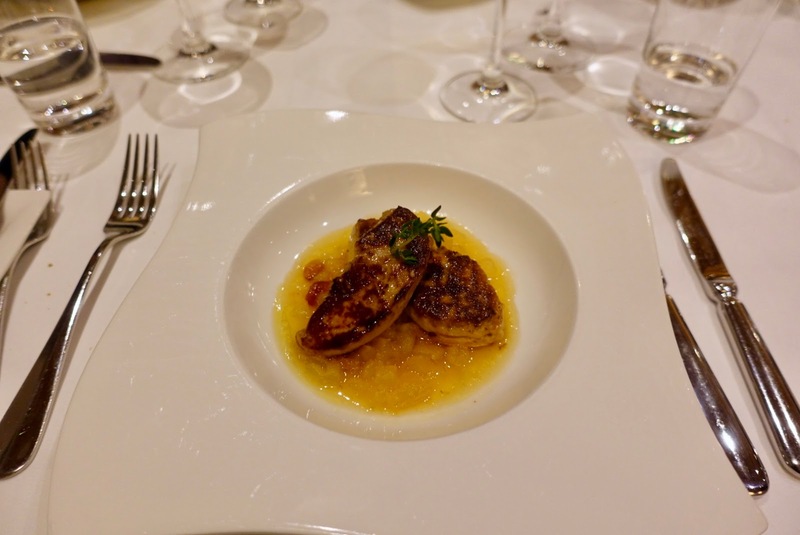 or choose from a small list with classics (typical Armin Amrein’s dishes), my favorite here is fried duck liver on caramelized apple. You can also use the latter to exchange one or more menu dishes. 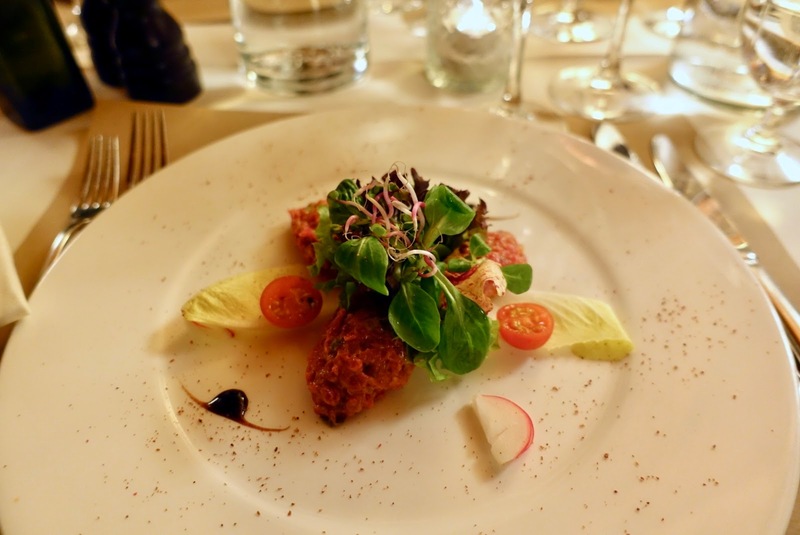 Although I am a fan of Glow’s elaborate cuisine, I am not always happy with the servers here, as I have encountered several (minor) service issues. 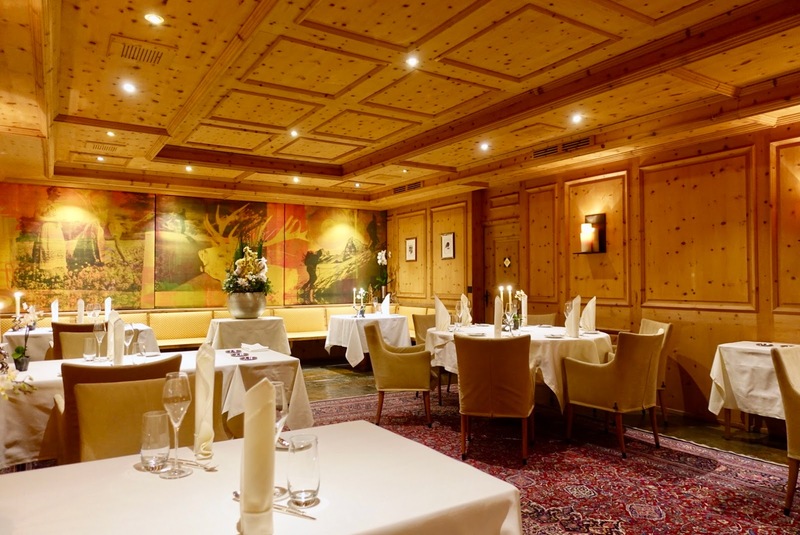 But if you want to experience the best possible haute dining in Davos, then there is no way around Armin Armrein. two years ago, I had a fantastic meal under the direction of Martin Bieri, but he is no longer in charge. The new head chef at Gourmet Stuebli is Thorsten Bode, who is a well-known chef in the area and proficient in is field. 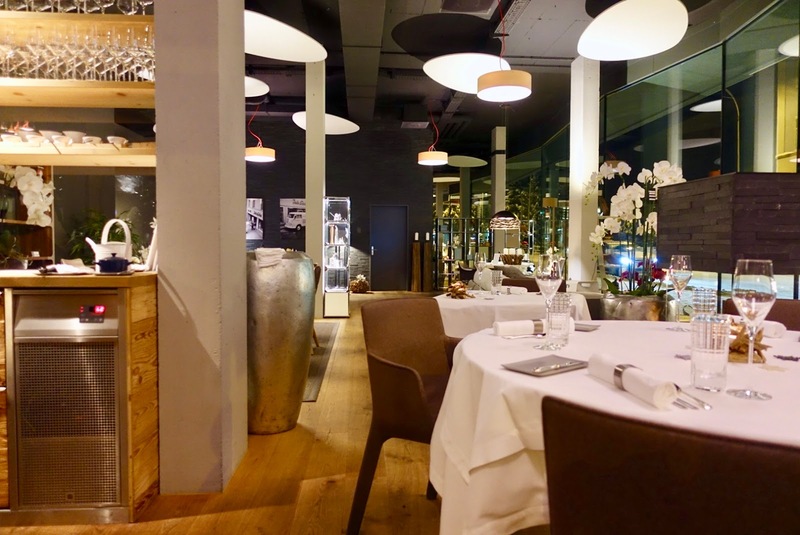 A short time ago, the restaurant was awarded 15 Points Gault Millau. 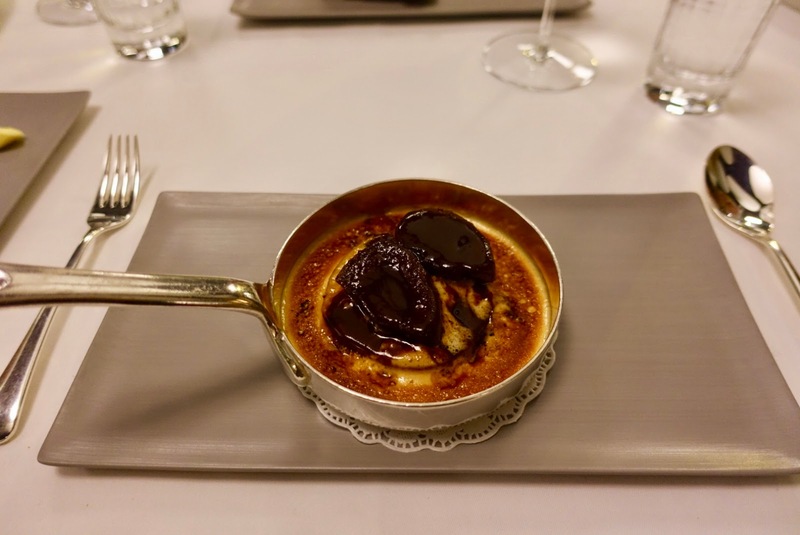 On offer here is a menu from which you can choose four to six courses or an a la carte menu, which is quite classic French-accented. 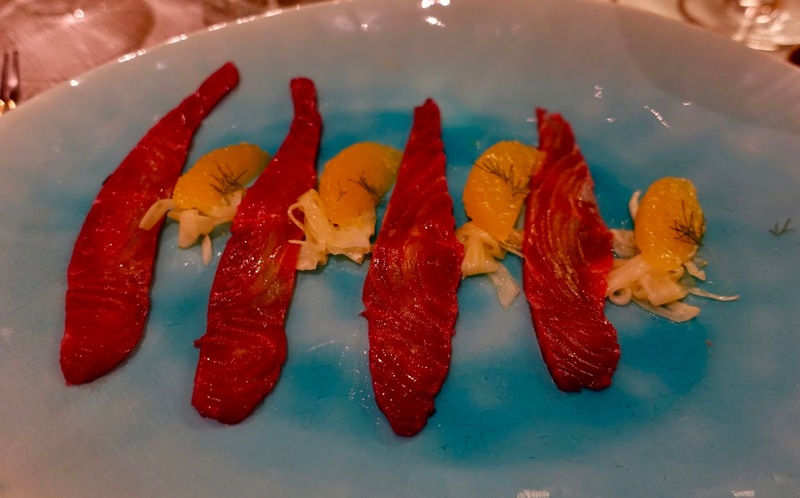 I thoroughly loved the experience on my recent dinner here although I considered the cuisine as slightly less modern than under the aegis of Martin Bieri. This is a new find of mine in Davos although being in business for a considerable time, but you live and learn! 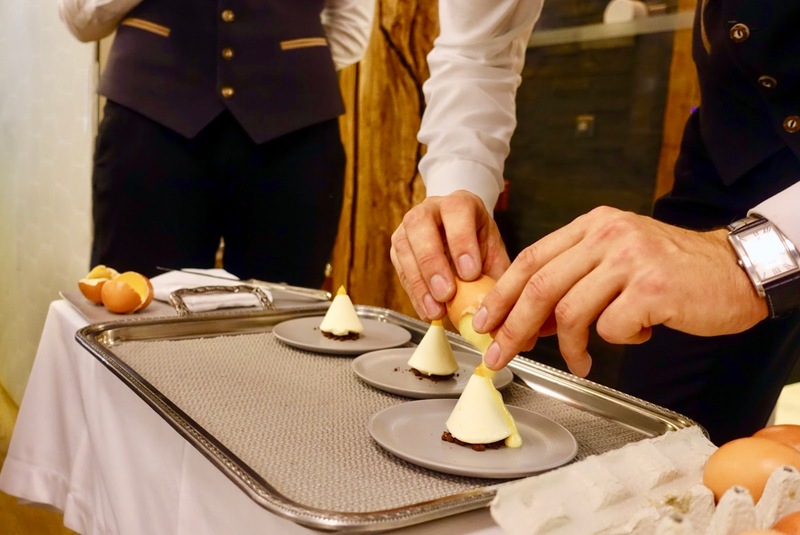 It is another hotel restaurant – awarded 15 Points Gault Millau – and competing with a handful of other in-house eateries. and he does this in a harmonic way. This season, a new menu concept was introduced. All the items of each category (starters, mains and desserts) cost exactly the same. There is the choice of either one, two or three courses from the menu. In addition, there is a menu with classic/signature dishes. My dinner of last year was a success and the same is true for my recent one here. 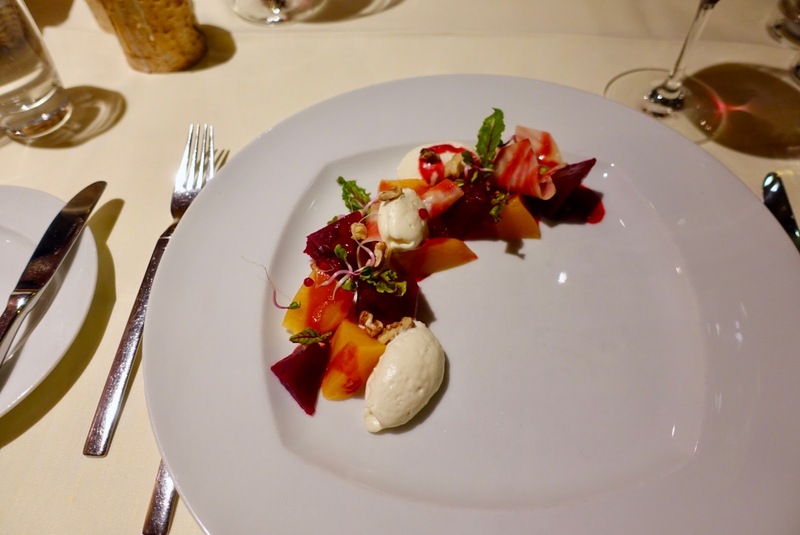 While I am in favor of Peter Mueller’s creative cuisine, the service at Restaurant Poestli is not of the highest level. Staff is kind and helpful but not always attentive and efficient. Having said that, you feel comfortable here and I will return! Apart from these flagship restaurants, there is also a selection of eateries featuring an innovative approach. 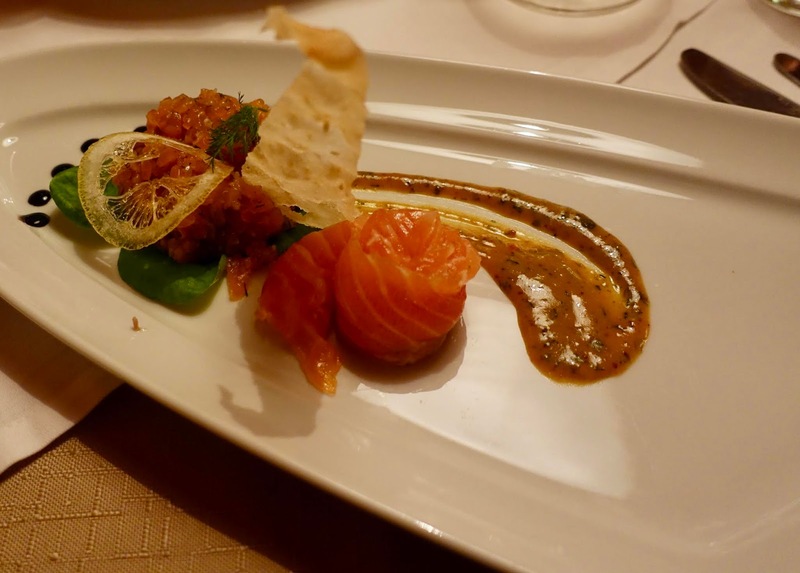 There were two restaurants of this category included in my original list, arthaus Restaurant at arthaus Hotel – and Spina Restaurant. 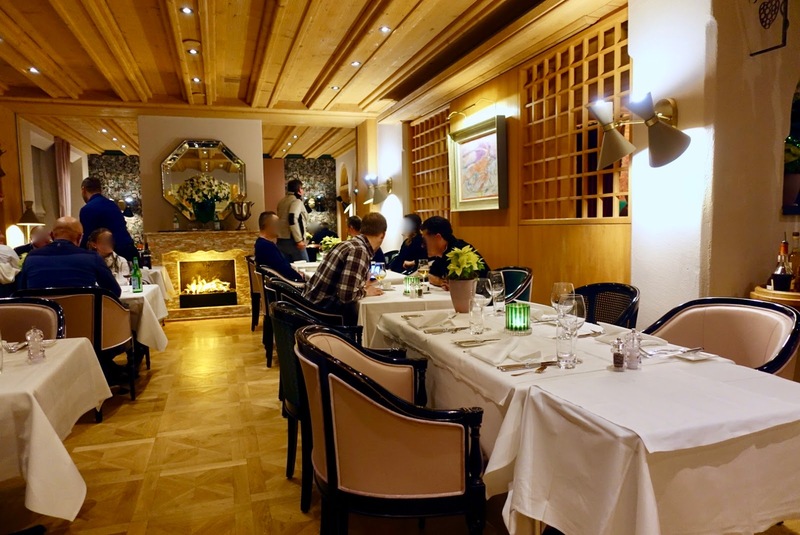 For some reasons I have not revisited them – I do not decide on my own which restaurants to choose as I usually eat out in Davos together with my husband, friends and sometimes with our adult children. From what I hear, the offer and the performance with both eateries are unchanged. innovative, Asian inspired food is available. 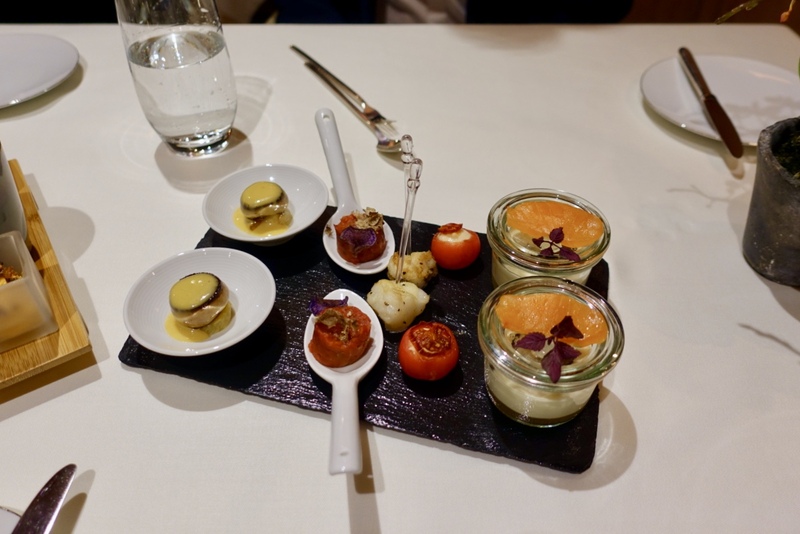 There is a choice of three menus (four to six courses). The place has an intimate feel with only a handful of tables. 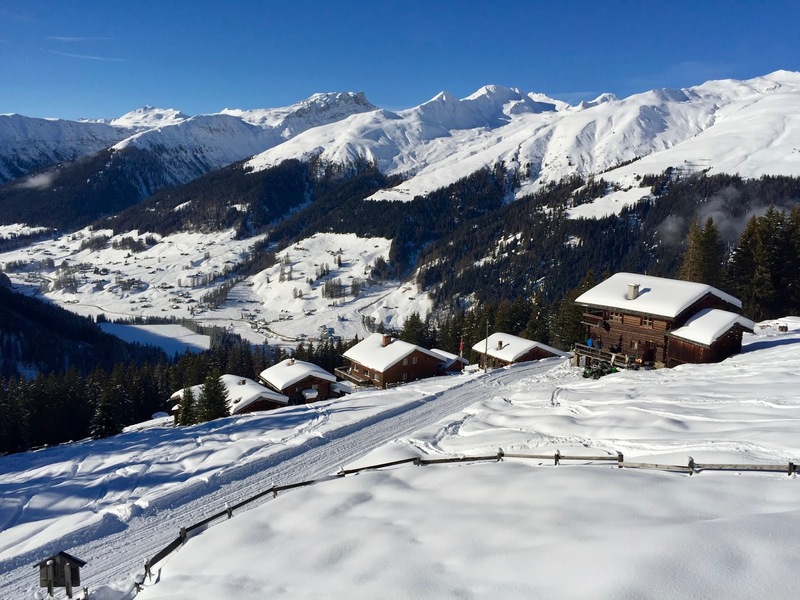 The eatery, which is at the end of the slopes and also a spot where skiers head to during daytime, serves in the evening a mix of modern and rustic food in the form of a tavolata, a sharing concept. There is a third restaurant that might join the two existing ones, Stall Valaer in a renovated old barn. This new joint in town sounds promising as to the food concept (off the beaten track) and the interior (mix of modern and old). I have not tried it out yet, but I put it on the to-do list. 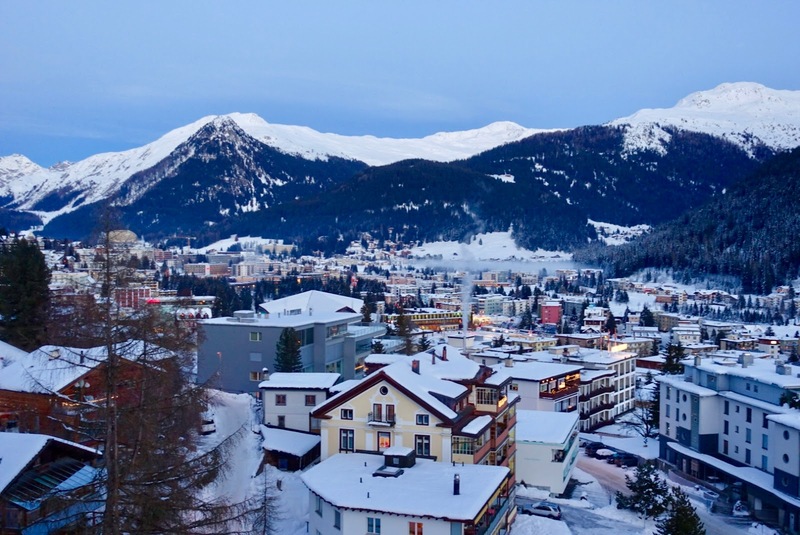 Of course, Davos has quite a lot to offer in terms of traditional food. Out of the huge selection I picked out those with a twist. 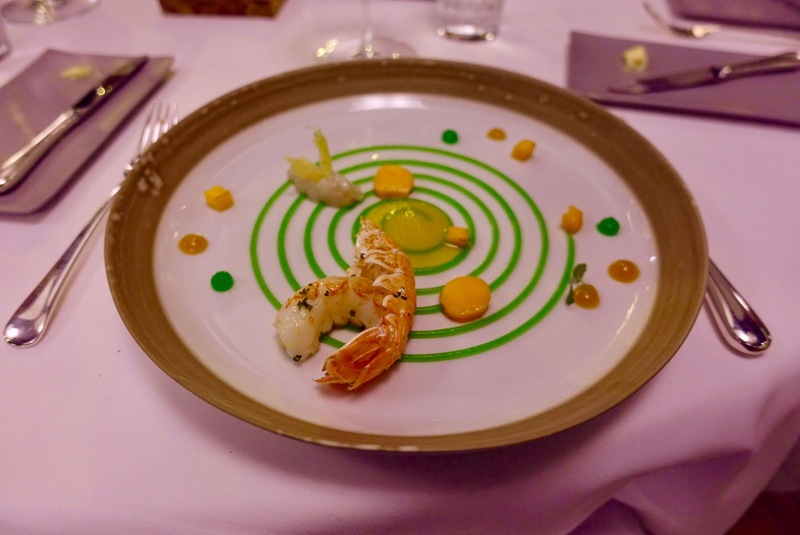 It is about restaurants here that serve quality food without aspiring to be gourmet temples. I revisited two of the three places included in my first version (Gasthaus Islen and Haenggi’s) and added a new one (Restaurant zum Bergfuehrer). Once again I enjoyed the food offerings here consisting of traditional food with a modern touch every now and then. 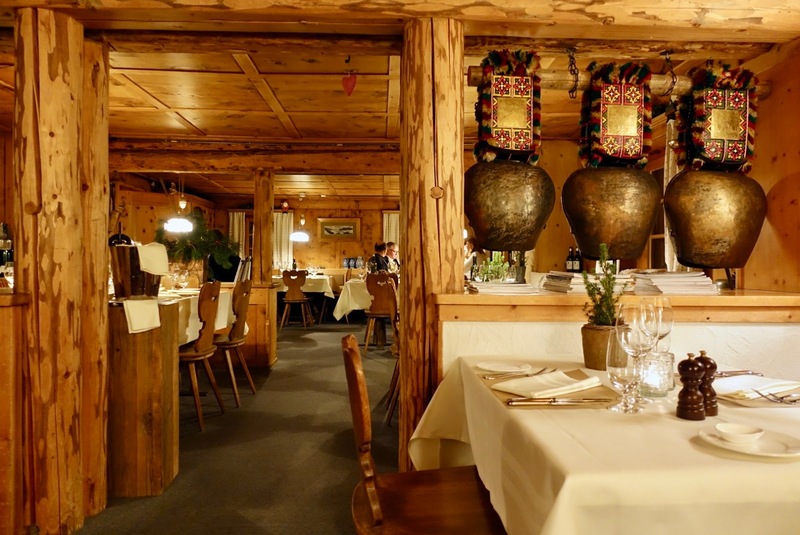 The setting is rustic, a lovely old Davos house with several small rooms. is huge, from fish (No more tuna available, maybe due to the fact that there is a new head chef? ), pasta, meat to pizza! 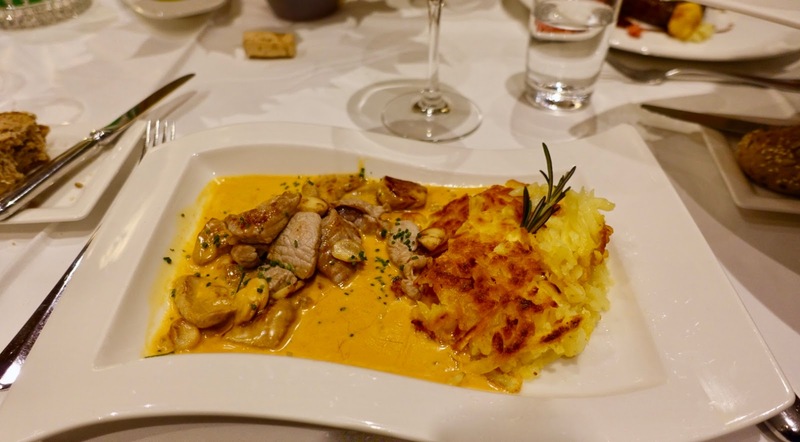 I have not dined here since doing my first list but our friends, who own a vacation apartment nearby, told me that the food offerings are still more or less the same, meaning a mix of traditional dishes (Great Cordon Bleu!) and modern creations slightly Asian inspired. The same seems to be true for the performance. 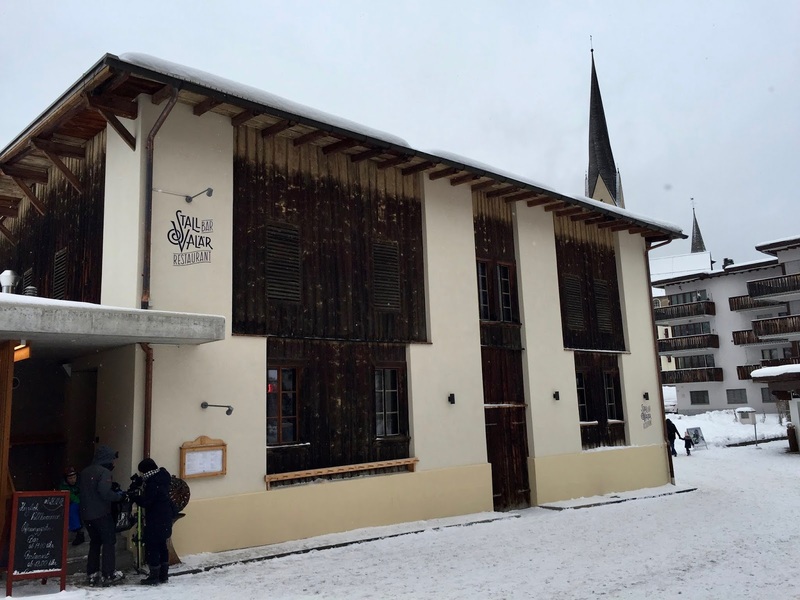 Before coming to mountain hats on the slopes, here my comments on the cafes in Davos. and this in a contemporary, laid-back atmosphere. As mentioned above, my eyes fell on a newbie in town, Restaurant Lokal, a place which is difficult to classify as it is neither your typical cafe, restaurant nor bar. But it looks hip! 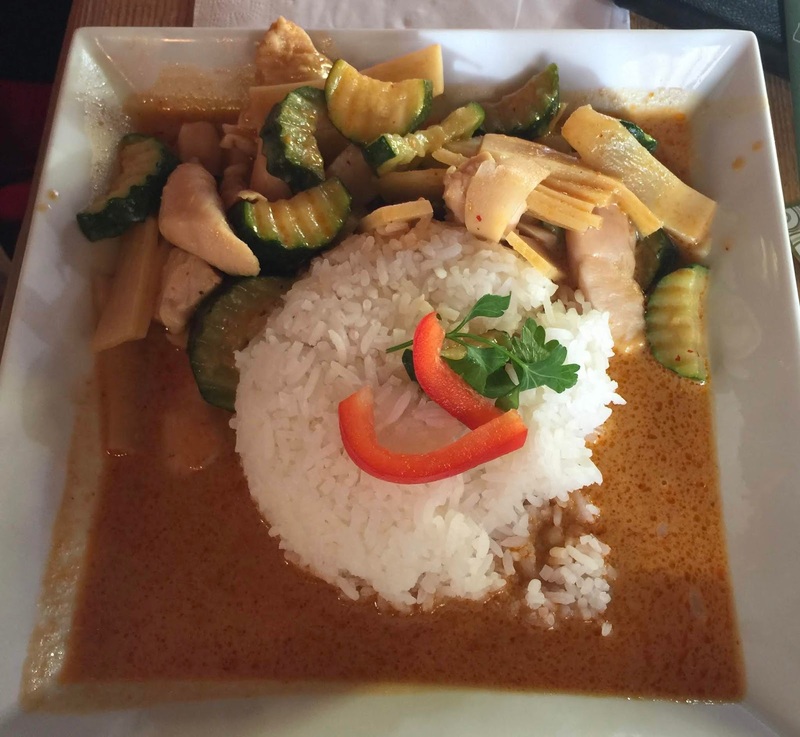 The menu is varied, from salads, soups, small plates, sandwiches, piadine, burgers to some seasonal main dishes. They serve meat but there is also a great selection of healthy food resp. vegetarian and (on request) vegan options. 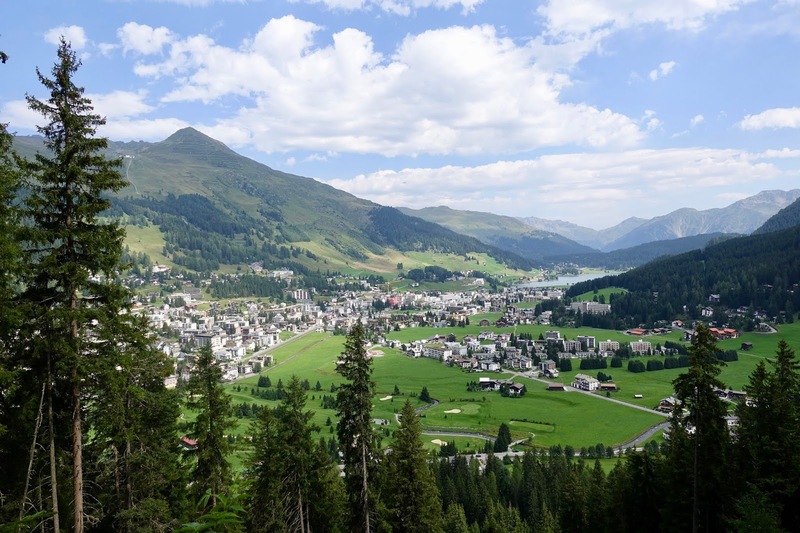 In any case, a place that I have to try out on my next visit to Davos! My first overview included only mountain hats of the Jakobshorn and Rinerhorn area. 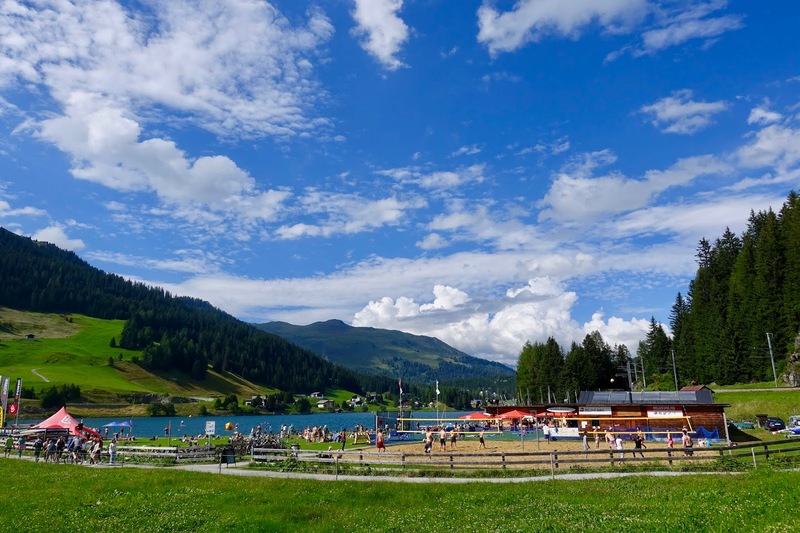 This time, our friends wanted to show us a great place in the Parsenn area, but this attempt failed, even backfired … We wanted to have lunch at the fabulous Restaurant Blockhaus Erezsaess, but it turned out that this is history. 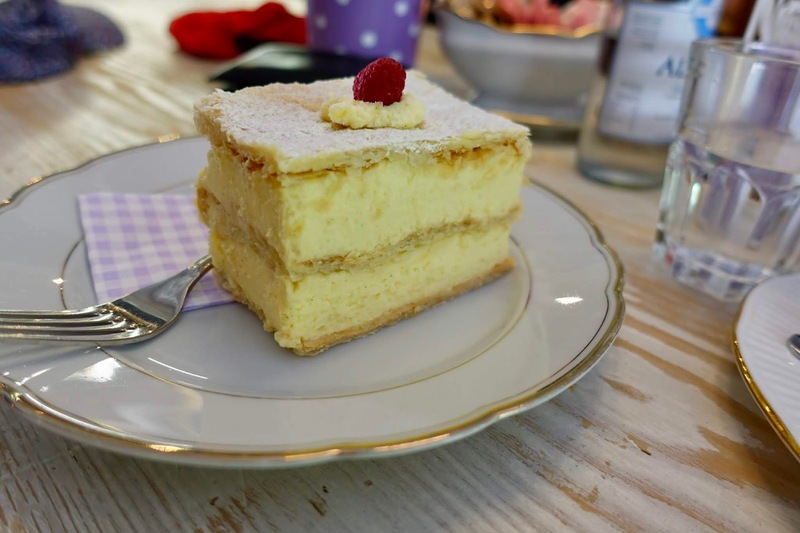 The mountain eatery is under new management (now Restaurant Schiferalp Blockhaus Erezsaess), and our meal was not to our liking as there is predominately standard mountain hat food on offer, meaning unhealthy one! At least staff was nice and attentive. Here my update as to Jakobshorn and Rinerhorn area. 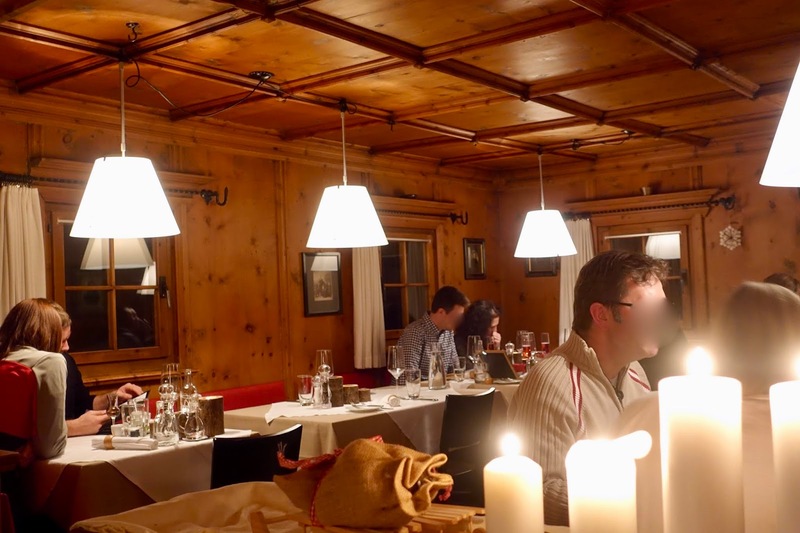 This restaurant (called nature lovers’ hostal in English) is a real oasis in the busy alpine ski resort! 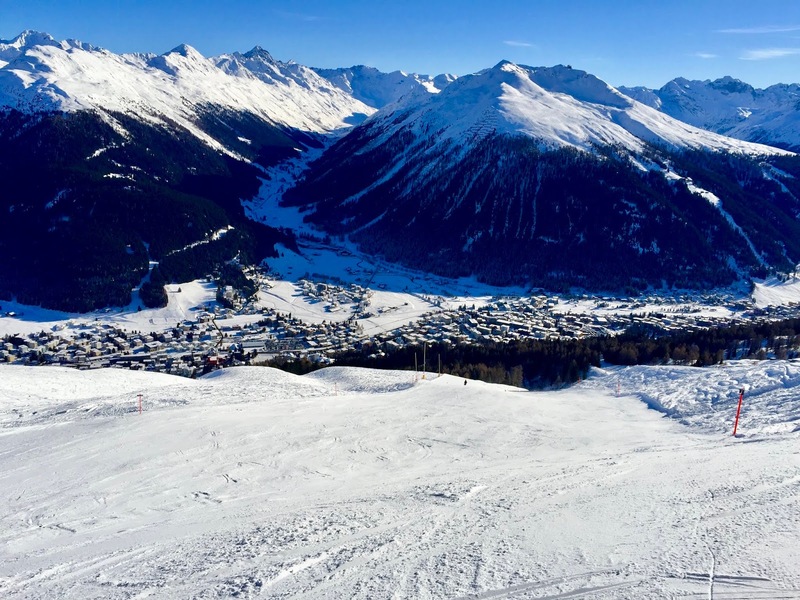 This is the place to slow down when skiing here – you can also walk up to it from the town of Davos – amidst fir trees and with one of the most beautiful sun terraces in the area. 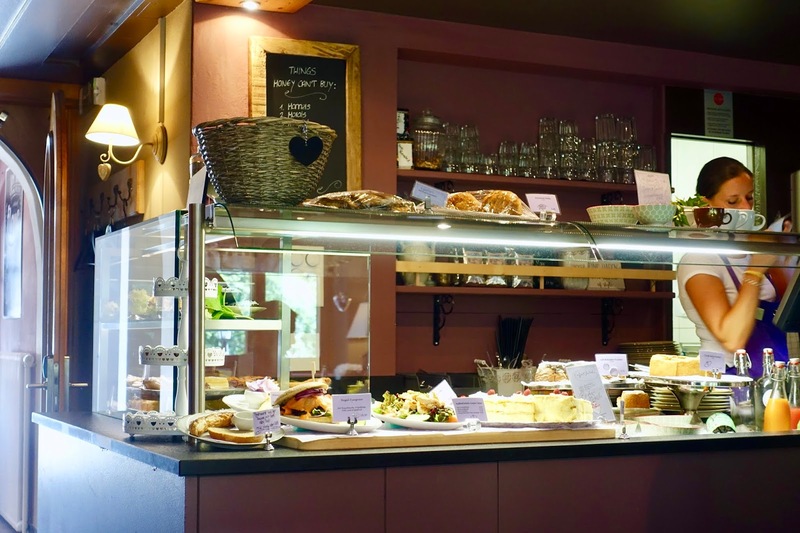 The management has changed recently but from what our friends told me it is still a place to go when looking for well-made, mainly regional food. is on offer. While I visited it last year, I did not have the chance to eat here this year, but my husband did and liked what he got! The restaurant, located at the bottom station, is a bit away from the hustle and bustle, and has great, a bit unusual food choices during daytime. Unfortunately, our paths did not lead to this ski area lately, so I do not have first-hand information on their performance, but the TripAdvisor reviews are favorable! 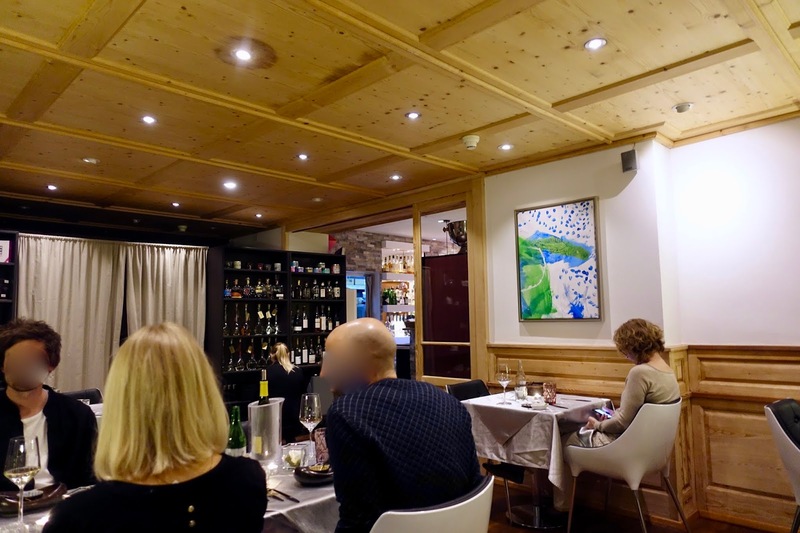 I am well aware that I most probably did not cover all the good culinary spots that Davos has to offer but this would be indeed a difficult task to do as Europe’s highest town is quite big yet its food scene on a constant move. Do you have any suggestions what restaurant I should try out on my next visit?